Who is ready to have some sand in their toes (and hopefully not your bathing suit!) and shimmer on their nails? 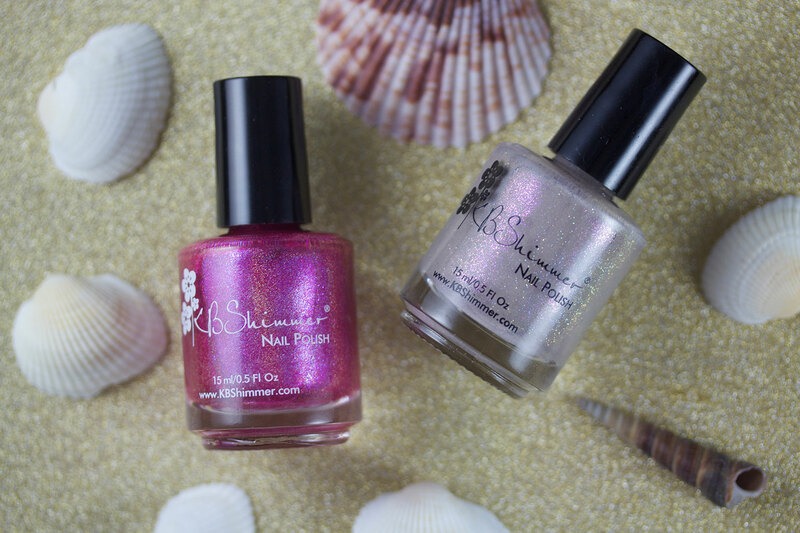 Today I have two beach-themed polishes from KBShimmer that are Color4Nails.com exclusives! Hit the jump for pictures and info on these gorgeous polishes! First up, we have What the Shell?, a work-safe sandy taupe with scattered holographic glitter and a strong pink reflect. It reminds me of the iridescence inside of a shell. It's super pretty when the sun hits it, and is opaque in 2 simple coats. Woah. Look at all that goodness! 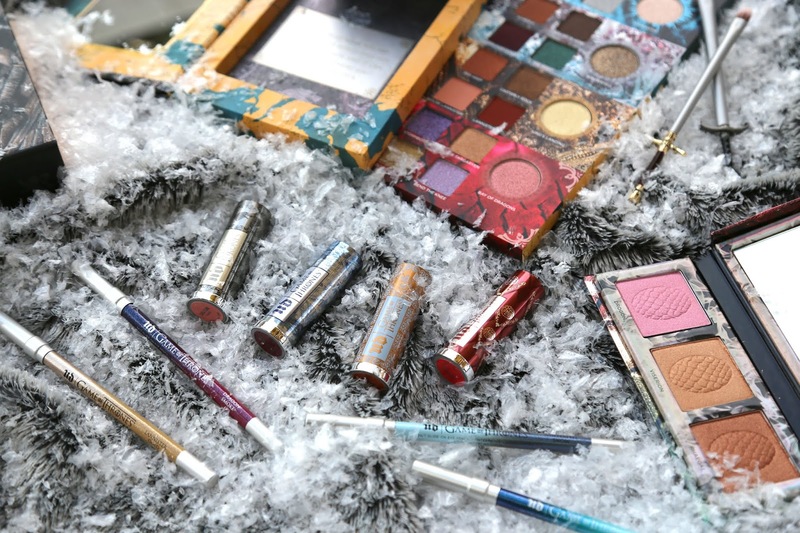 You can see the pink reflect right by the ingredients, and the scattered holo glitter throughout! 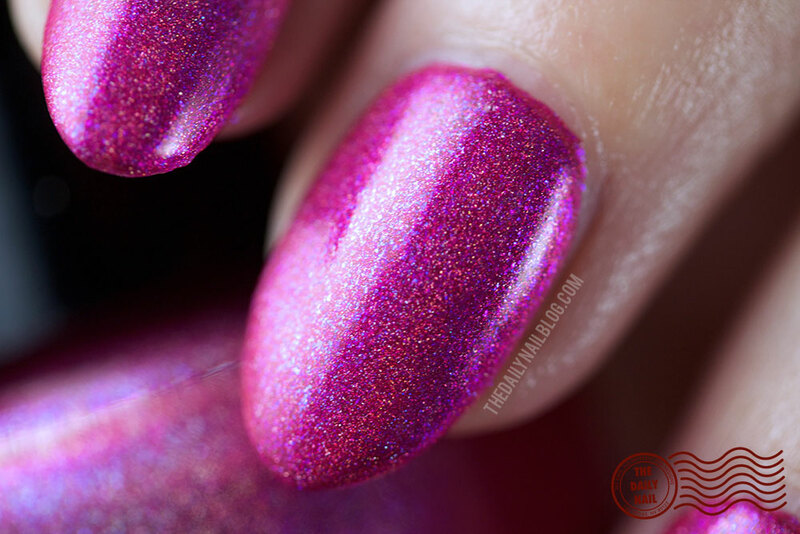 The other polish I have for you today is Berried in the Sand, a bright raspberry holo with a subtle blue reflect. This one is another winner, even though I hate pinks. I'd totally wear this one, it brightened up my fingertips! :D This one is pretty darn opaque, and covered nail art I had underneath it with only 2 coats! Pretty awesome if you ask me! Both of these colors make me wish that I didn't live in the middle of the desert, hours and hours away from ocean breezes and sand in my toes. Who's up for a trip to the beach? 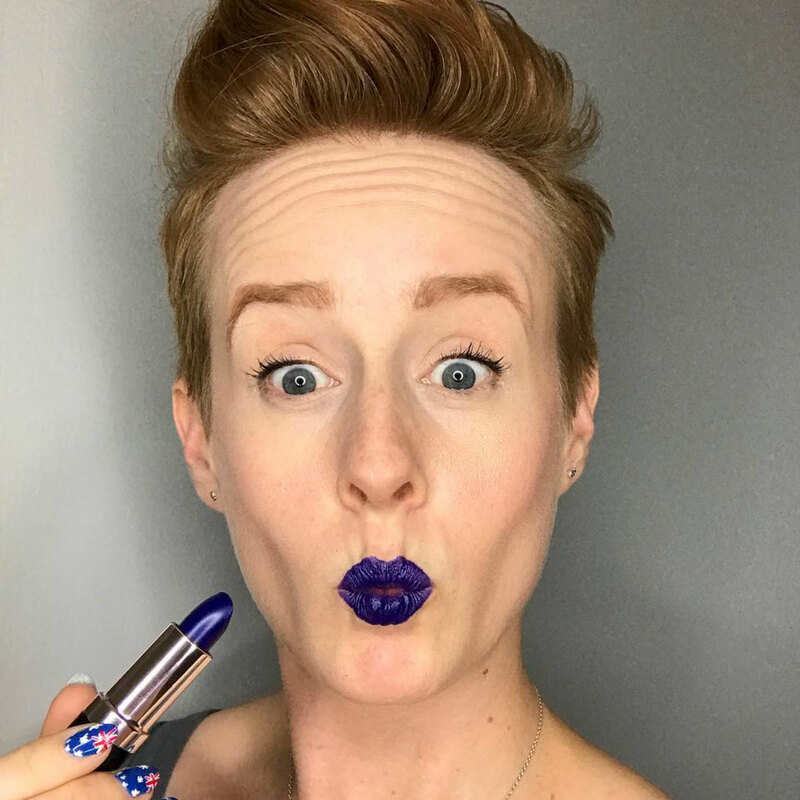 *raises hand* Do you think either of these colors will be diving into your cart? Tell me in the comments below! Both polishes are available at Color4Nails.com for $10 each. 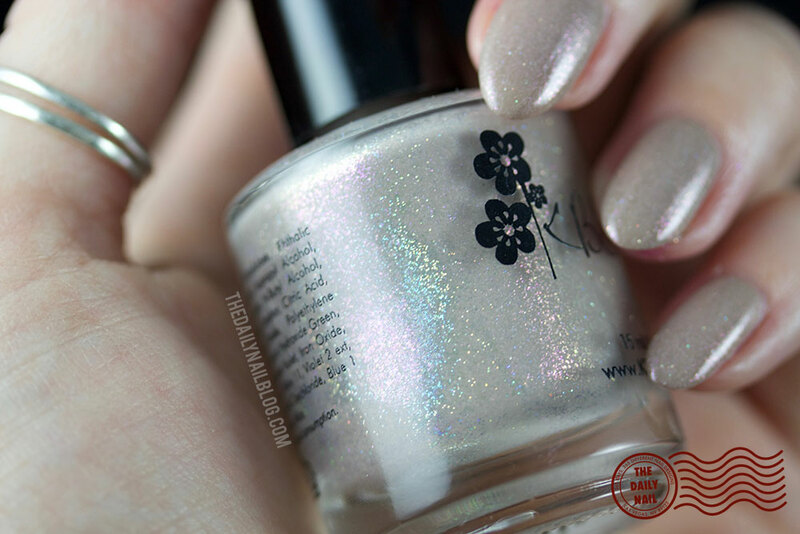 Wow both of these colours are stunning and you captured the holo perfectly. I love them. Awww, thank you so much- they're such gorgeous polishes! !